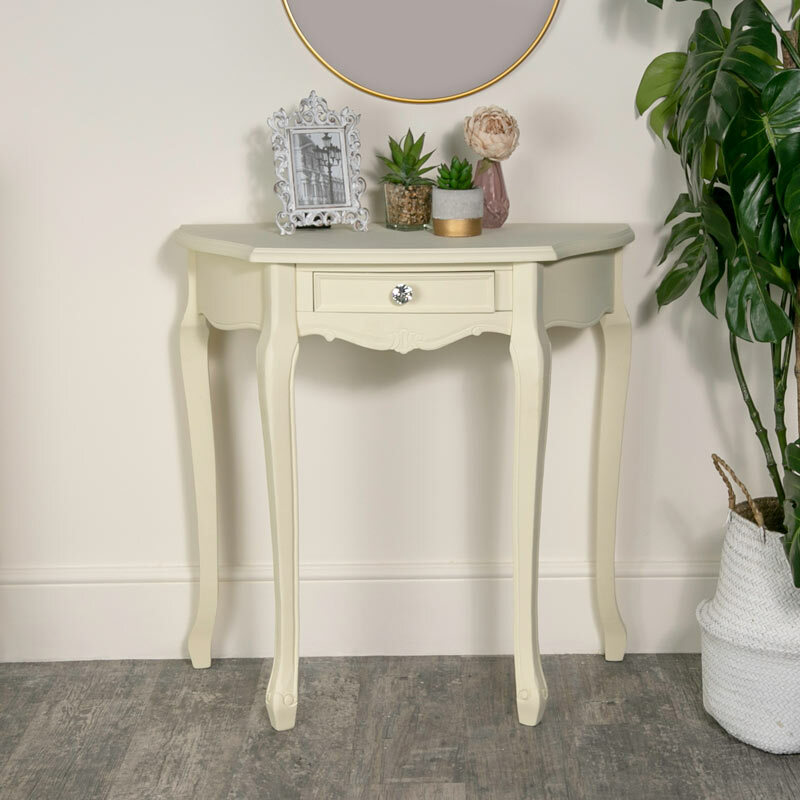 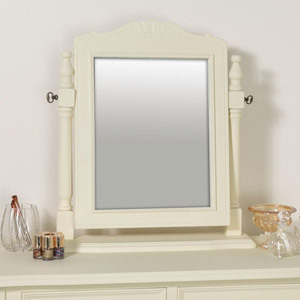 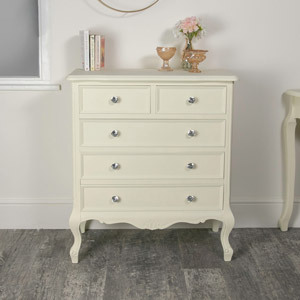 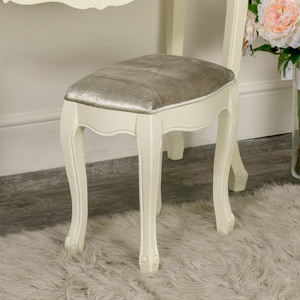 Our Elise Cream Range is so chic and stylish with more pieces available for you to carry this theme throughout your home, with a dressing table, bedside table and chest of drawers for the bedroom. 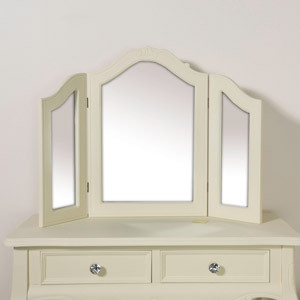 Constructed from wood and painted in a cream finish. 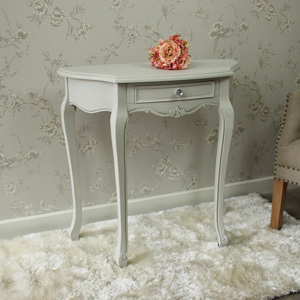 The console requires minimal assembly with just the legs to attach. 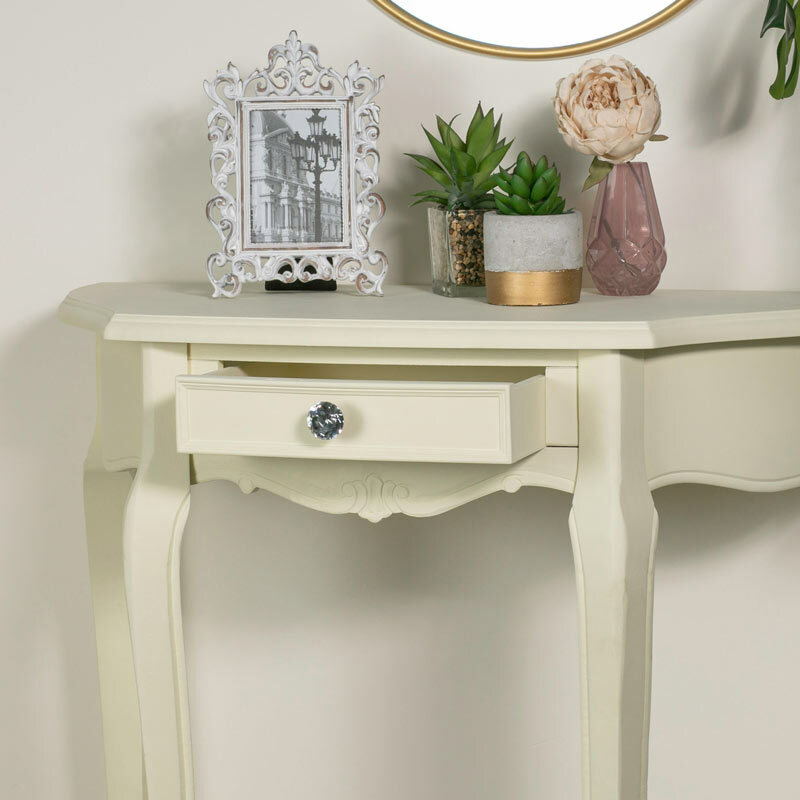 We have many more pieces of furniture in our Elise Cream Range that will allow you to fully furnish your bedroom and living room with love and extraordinary style. 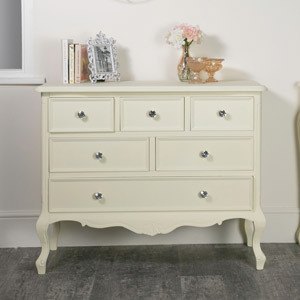 We have a few more pieces of furniture available for the living room, hallway and bedroom. 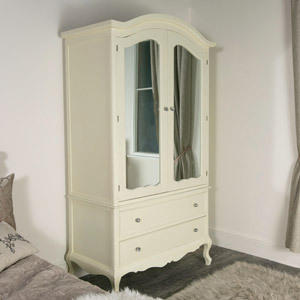 Delivery is 1-3 days with a next day service available for an additional cost.